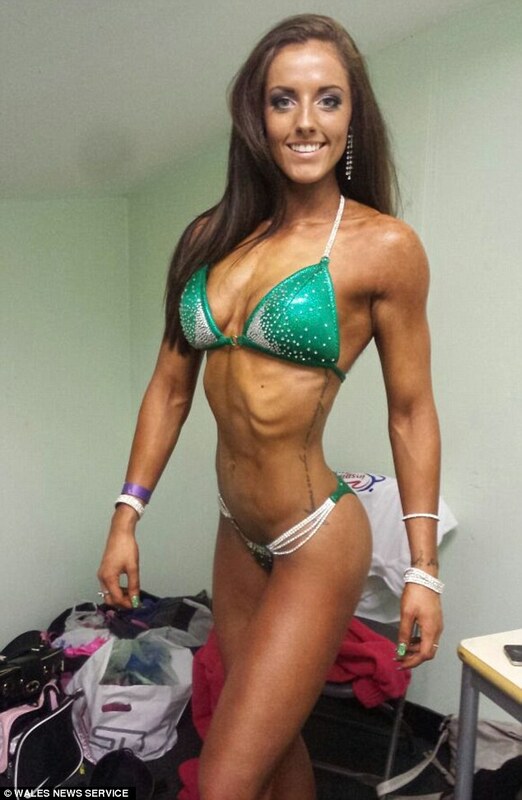 After she was announced as the winner of Miss Bikini Wales, a graduate law student from Swansea decided to reveal the muscles she’d kept hidden under her professional clothes to her classmates. Colleagues were shocked to discover that in her spare time, criminology and law graduate Helen Derbyshire was consuming up to 10 kilos of chicken each week to keep up the protein-rich diet required to be a bodybuilder. The Daily Mail reported that Derbyshire eats seven protein-enriched meals a day and secretly trained for hours after lectures each day to keep her muscles pumping. 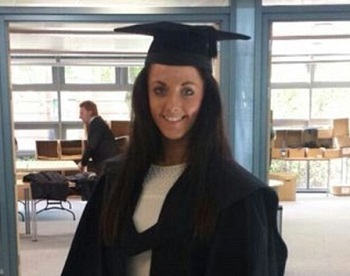 At the same time as sticking to her strict bodybuilding regime, the young lawyer was able to gain her law degree from Edge Hill University in Lancashire. She said she didn’t tell anyone about her double life while she was a student because she didn’t want them to make presumptions. “I have studied criminology and law for four years and I also have a huge passion for competing for the bikini body titles,” Derbyshire says. The lawyer’s significant other is sympathetic to her demanding physical and professional schedule: He just so happens to be the current Mr Wales. Partner Neil Andrews has held the title for three consecutive years, and the pair are currently getting ready to compete for the British titles at the bikini and bodybuilding championships in Nottingham. Derbyshire says she’s lucky she’s found someone that can partake in her strict and extreme eating regime.